4k00:20United Kingdom coins extreme close up UHD stock footage. A collection of coins from the UK in true macro close up with a rotating camera move. 4k00:14Virtual cryptocurrency money Bitcoin golden coin on a computer keyboard. 4k slider. hd00:19HD footage. A collection of different coins as a rotating background. 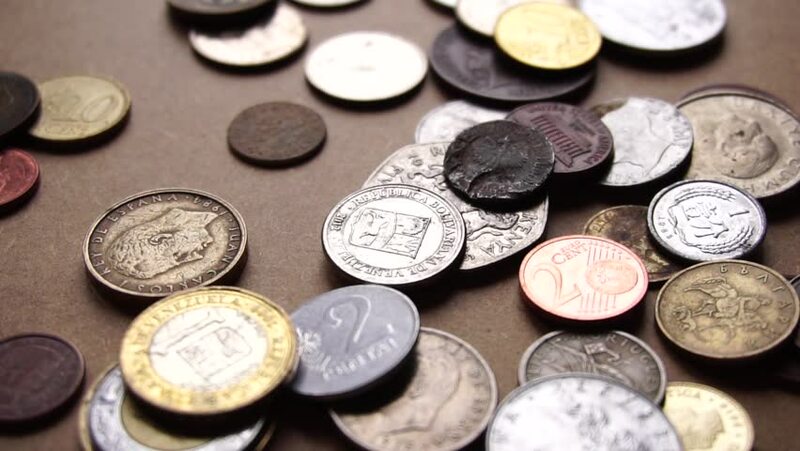 Coins of different countries. Extremely close-up.